One in Jamilliion! Jamil Completes His Level 2 Apprenticeship! Background: Before discovering K10, Jamil was unemployed on Job Seekers Allowance. He was studying at the Building Crafts College in Stratford and gained Diplomas in Level 1, 2 and 3 Bench Joinery. However, as he did not have the NVQ element, he found it difficult to find a job as a full time carpenter. 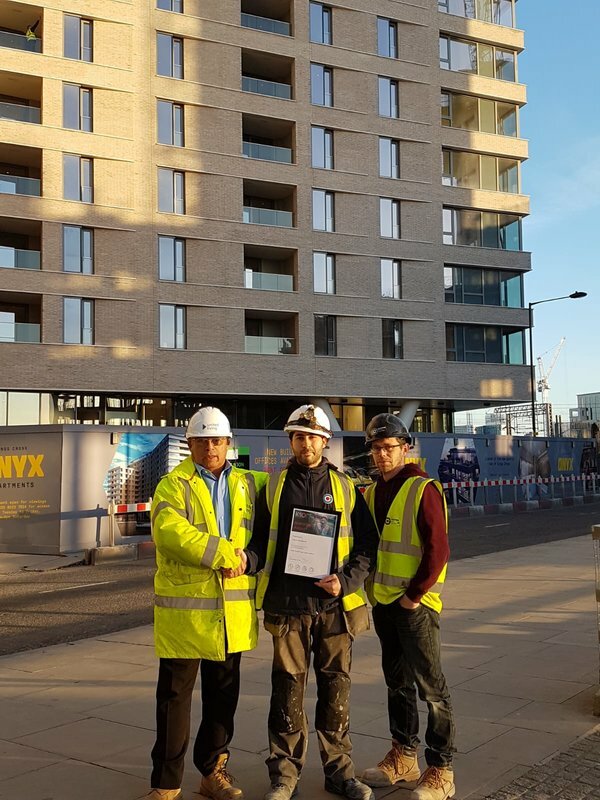 This is where he applied to K10 and started on his Level 2 Site Carpentry Apprenticeship in his home borough of Tower Hamlets. 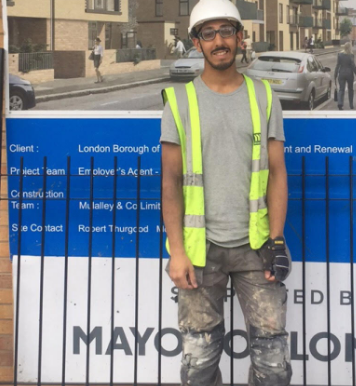 After the Apprenticeship: Since completing his Level 2 Carpentry apprenticeship with K10, Jamil has been taken on direct by Maplewood Carpentry as a self-employed carpenter. He is still working on site in Tower Hamlets earning £400 a week! Every single working day in Britain, two construction workers take their own life. 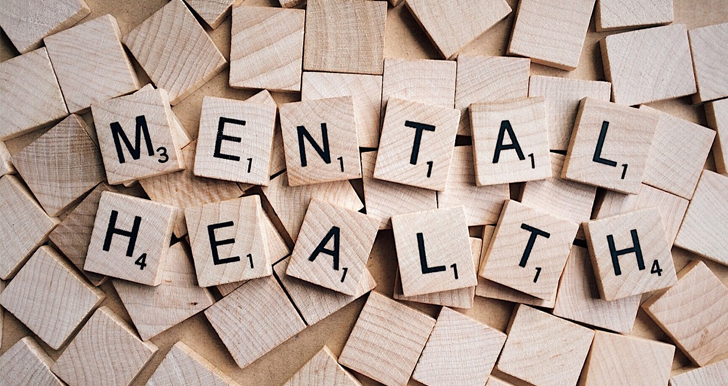 Staff at K10 have undertaken mental health first aid training, with the hope of breaking down the stigma of talking about mental health issues. 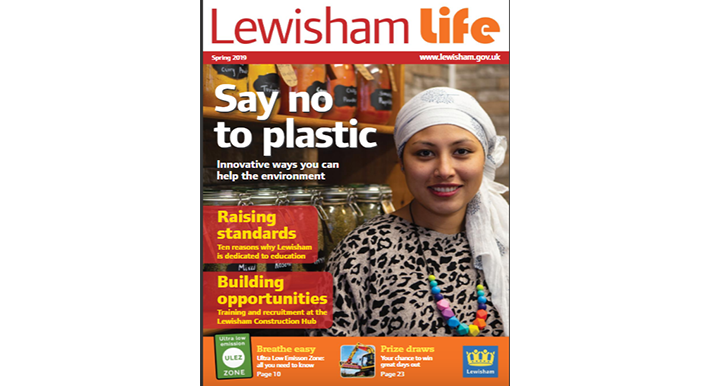 We’re excited to have our apprentices Tony and Abbie mentioned in Lewisham Council’s Lewisham Life Magazine. Both are part of the Anthology Deptford Foundry project. 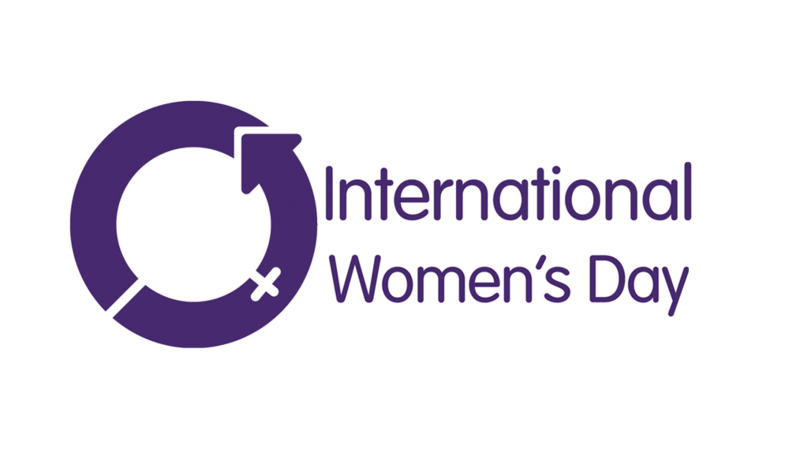 Read about their experiences below.